Firstly whip the cream, which must be very cold, until the mixture is very firm. Then store in the fridge. In a glass or ceramic bowl, beat the egg yolks with 1 cup of caster sugar. 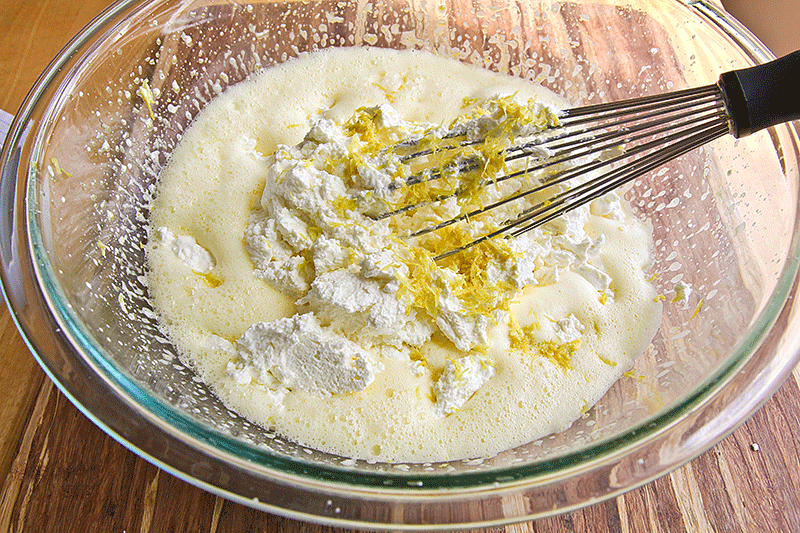 When the eggs are well beaten add the juice and grated rind of 2 lemons, and the whipped cream. Blend everything until the mixture is smooth. 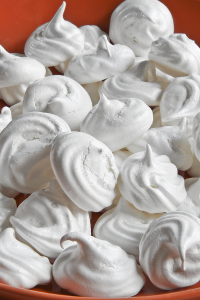 Pour the mixture, alternating it with 1/4 lb of crushed meringues, (see the recipe here) in a mold of at least 44 oz, then place in the freezer for at least 3 hours. After this time, immerse the mold in warm water for 10-15 seconds, pass the blade of a knife around the perimeter of the semifreddo and tip on a cooking surface lined with baking paper. Now, quickly garnish the semifreddo with the remaining 5 oz of crushed meringues and place the dessert in the freezer for at least another hour. If, during the process of garnishing the semifreddo, it melts excessively, put it back in the freezer for a few minutes before completing the job. Remove the semifreddo from the fridge 10 minutes before serving and cut into slices while it is still very cold, sorting the portions into dessert plates. 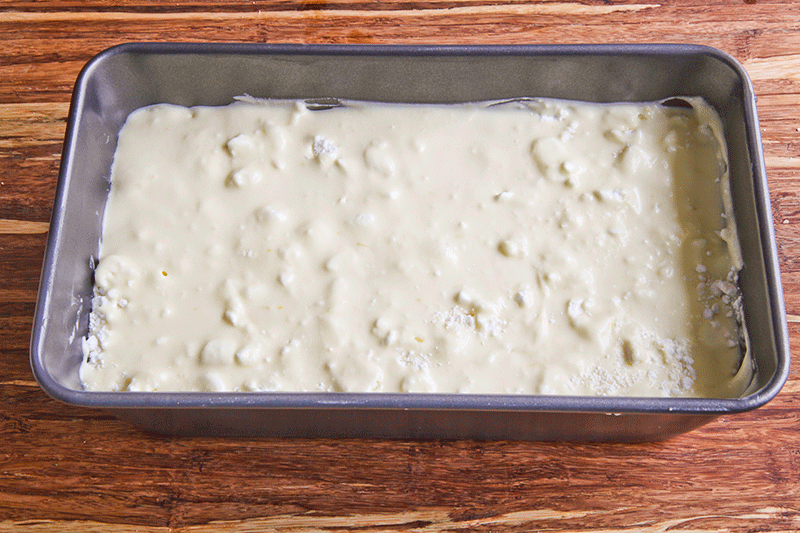 Let stand for a few minutes before serving, until it reaches a creamy consistency without losing its shape. If you prefer a more “exuberant” semifreddo you can substitute the lemon juice with 2 tablespoons of limoncello, incorporating it into the egg yolks whipped with the remaining ingredients. Today I'd like to propose a family dessert: a crunchy lemon flavored semifreddo prepared by my mother, who in turn received the recipe from a dear friend (thanks Anna for having started all of this!). 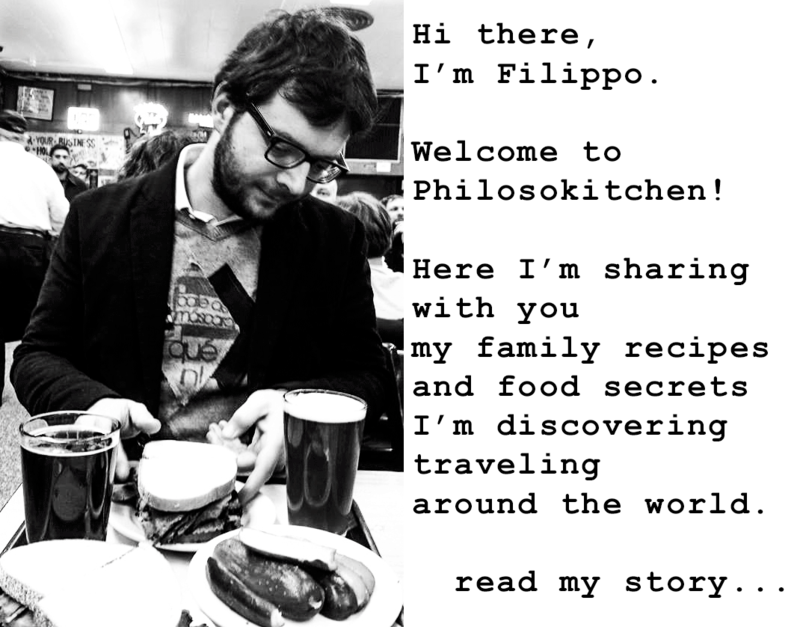 I enjoy these stories because at each step something is modified, and in the end, the recipe takes on a life of its own. 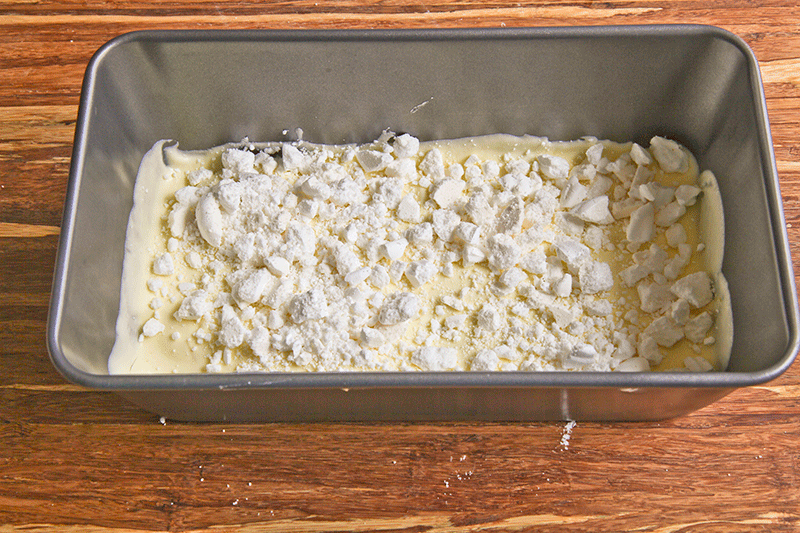 You can serve it as a "tile" directly from the loaf pan, or measure doses with an ice cream spoon, adding additional crumbled meringues at the end. PREPARE THE MIXTURE - Firstly whip the cream, which must be very cold, until the mixture is very firm, then store in the fridge. 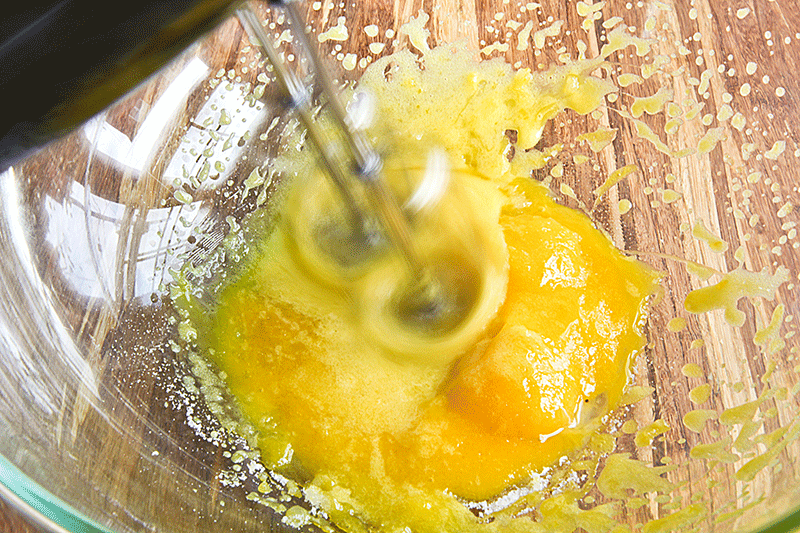 In a glass or ceramic bowl, beat the egg yolks with 1 cup of caster sugar. When the eggs are well beaten add the juice and grated rind of 2 lemons, and the whipped cream. Blend everything until the mixture is smooth. 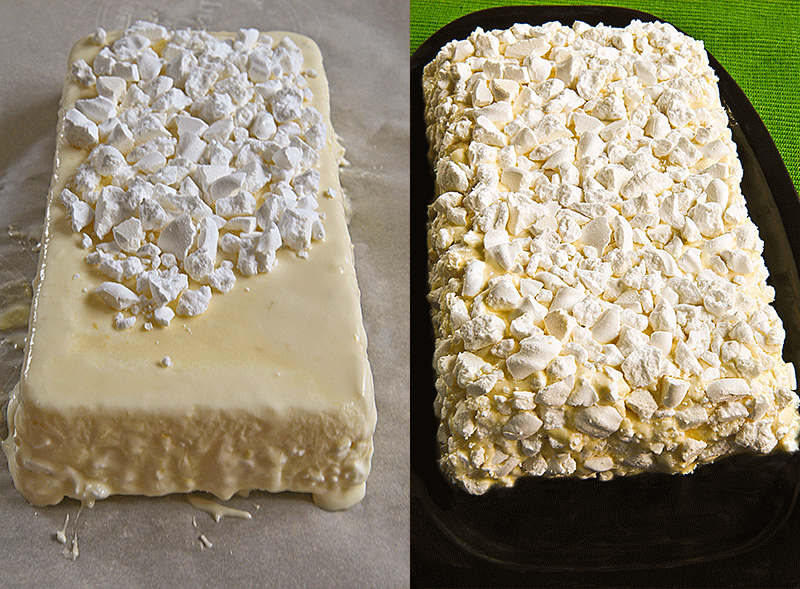 SEMIFREDDO - Pour the mixture, alternating it with ¼ lb of crushed meringues in a mold of at least 44 oz, then place in the freezer for at least 3 hours. After this time, immerse the mold in warm water for 10-15 seconds, pass the blade of a knife around the perimeter of the semifreddo and tip on a cooking surface lined with baking paper. 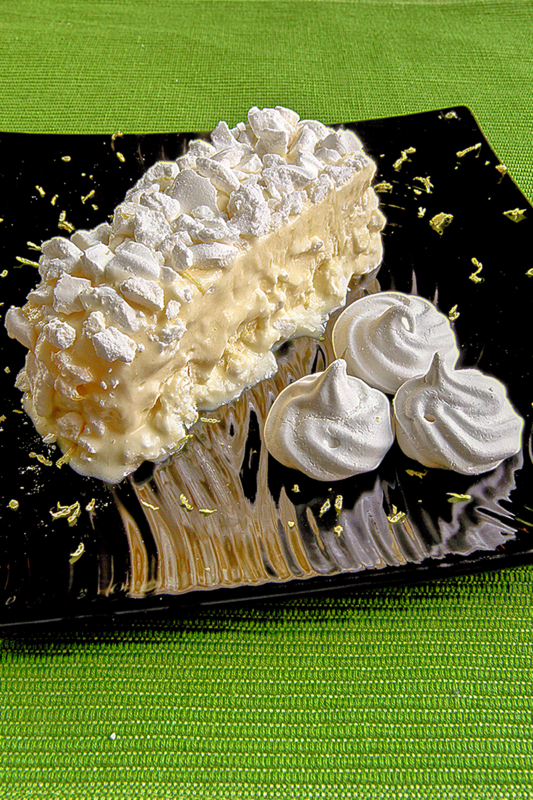 Now, quickly garnish the semifreddo with the remaining 5 oz of crushed meringues and place the dessert in the freezer for at least another hour. If, during the process of garnishing the semifreddo, it melts excessively, put it back in the freezer for a few minutes before completing the job. FINALS - Remove the semifreddo from the fridge 10 minutes before serving and cut into slices while it is still very cold, sorting the portions into dessert plates. Let stand for a few minutes before serving, until it reaches a creamy consistency without losing its shape. ALCOHOLIC OPTION - If you prefer a more "exuberant" semifreddo you can substitute the lemon juice with 2 tablespoons of limoncello, incorporating it into the egg yolks whipped with the remaining ingredients.